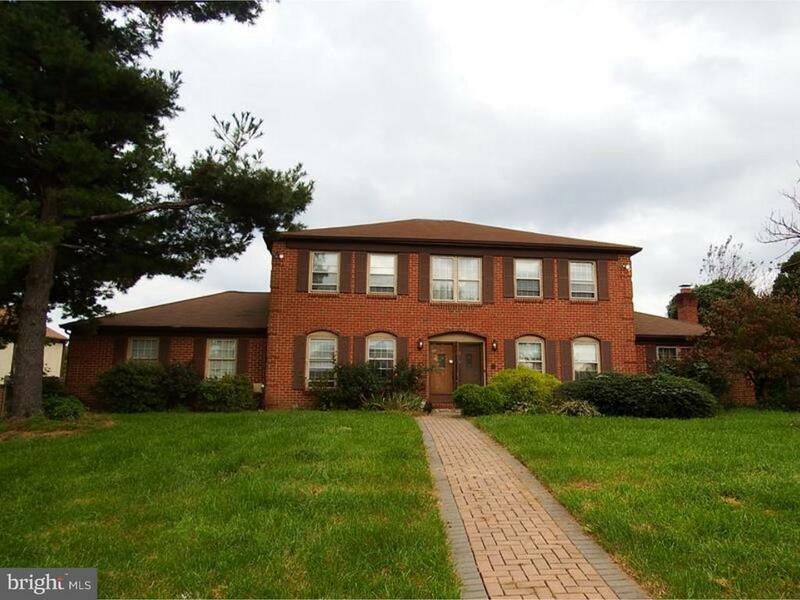 Beautiful brick front colonial located in Hamptontowne neighborhood of Bucks County. Walk into this beautiful foyer area boosts elegant staircase, first floor offers Oversized Living room, and formal Dining Room. Great kitchen with separate eating area, cozy Family Room with fireplace, sliding glass doors w/walk out access to rear deck oversized yard, in ground pool great for entertaining. Convenient first floor laundry room and powder room. Second floor offers Master Bedroom 3pc. master bath, 3 additional bedrooms with 3pc ceramic tiled hall bath Full Basement finished, offering separate utility area, attic area for additional storage space, 3 car garage, shed, and driveway parking. Dont miss this wonderful Opportunity conveniently close to shopping, major roadways and located in Centennial School District. Open house will be held on Sunday 11/11/2018 from 1pm - 3pm.